Include this Lanart Rug City Sheen area rug in your hallway, dining room, or living room dicor for a taste of modern style. Decorate the right way with this indoor piece constructed from plush synthetic material. This area rug lasts long because it is made with quality in mind. The pattern on this product is a great way to infuse modern style into your home. This Ecarpetgallery Medallion area rug adds a touch of modern flair to the design of any area in your home. Crafted to be an indoor piece, its plush synthetic material is unique and comfy at the same time. Since it is machine-made, you can trust the quality on this rug. This oriental patterned red rug makes a bold statement in your hallway, dining room, or even living room. 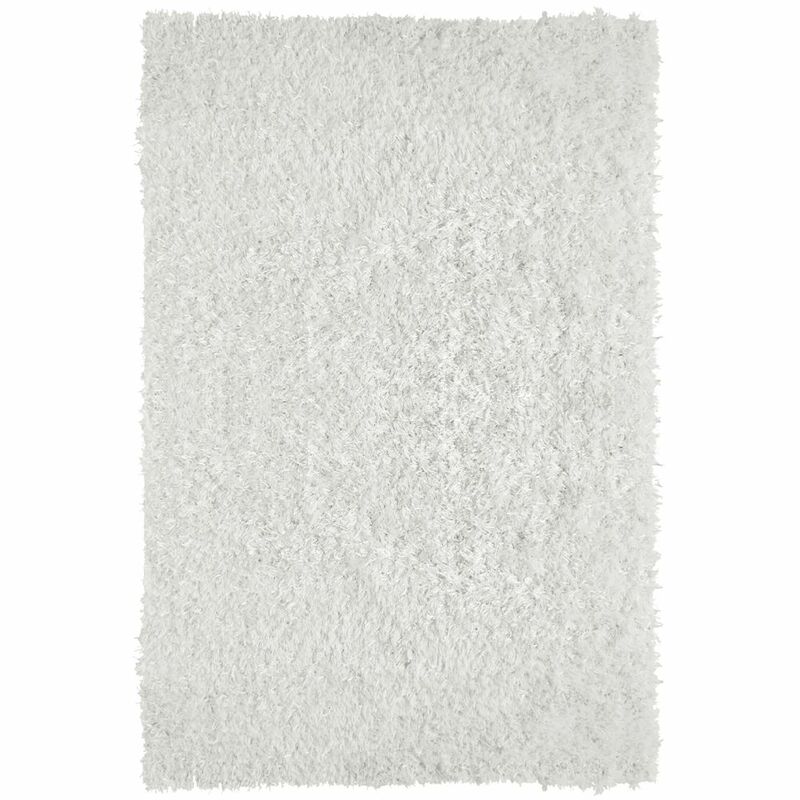 City Sheen White 5 ft. x 7 ft. 6-inch Indoor Shag Rectangular Area Rug Include this Lanart Rug City Sheen area rug in your hallway, dining room, or living room dicor for a taste of modern style. Decorate the right way with this indoor piece constructed from plush synthetic material. This area rug lasts long because it is made with quality in mind. The pattern on this product is a great way to infuse modern style into your home.